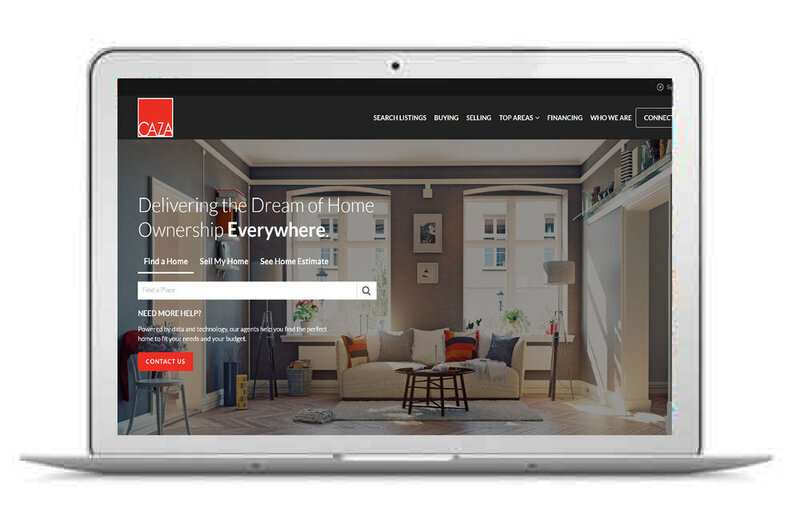 The CAZA Group: Search and Sell Homes the SMART Way. 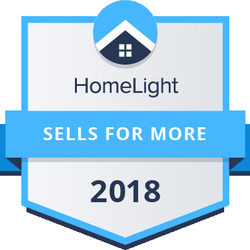 Sell your home smarter, faster and for more money. To CREATE RAVING FANS by helping our community make smarter home buying and selling decision with less hassle and better service. We accomplish this by educating our clients on the market and implementing a proven marketing and service system that gets results. We understand buying a home can be overwhelming. Which is why we're dedicated to holding your hand through the entire process, from obtaining a pre-approval letter to negotiating inspection items to closing. We put YOUR needs first. Our buyer specialists are full-time professionals, experts on the intricacies of our local market, its practices and inventory. The sale of a home is one of the most important financial transactions you participate in, which means you need a partner you can trust. We don't believe in just satisfying customers, we work hard to create life-long clients who become raving fans. We share our proven system with you in our Maximum Payoff Guide for Sellers. We execute a proven, 151 Step Plan to get your home sold in the shortest amount of time for the most money possible with the least of amount of hassle. From our network of over 6,000 agents to our 7th Level Open House, we use all resources available to make sure your home is connected with the perfect buyer. Thank you for downloading the 151 Step Marketing Plan! Tastefully upgraded spacious single family home. Gorgeous hardwood floors, kitchen with granite countertops and stainless-steel appliances. 4 beds, 3 baths and finished basement. All baths upgraded with vanities, granite tops and fixtures. Nice rear screened in porch and deck on the back. Must see! Looking for Privacy in a Townhome?! If so, be ready to call Dahlgren Ridge your home! Pleasing and tranquil views of the tree line and Signal Hill Park can be enjoyed from the living room. This stunning Grand Central Model facing the pond, features 3BR, 3.5BA, a 2-car garage, and a finished and bright lower level rec room. The Gourmet kitchen features a large central island, upgraded granite counters, glass tile backsplash, new touchless faucet, new under cabinet lighting and stainless-steel appliances. The formal dining room features three big windows, providing a great view of the pond. You'll love the large great room, hardwood floors on open main level, impressive master suite with designer tray ceiling and large walk-in closet. The beautiful stamped concrete patio provides the ideal outdoor entertaining space. Walk to the Manassas Park VRE or Old Town Manassas. Close to shopping, dining and entertainment. It shows like a model home and it won't last long! Beautiful 3 level home with 4 bedrooms and 2.5 baths. Many updates throughout, including new paint, carpet, replacement windows, doors, lighting, flooring, and so much more. Walk-out lower level with bedroom, recreation room, and full bath. Backs to trees for private and quiet enjoyment. Deck off the kitchen with steps to the ground for easy access to the fully fenced rear yard. Easy access for commuters and super close to shopping, schools, and restaurants. Located on a level lot at the end of a dead end street. Ample guest parking, lots of open space, an awesome playground, and rare lake views. Move in condition and ready for the new owners to enjoy all it has to offer. Beautiful, nicely decorated 3 bedroom 3.5 bath with over 5000 Sq Ft on all 3 levels. This home boasts a 2 Story Foyer and Family Room with Stone Gas Fireplace. Fully finished basement with walk up. Plenty of storage for all your goodies! Tall ceilings throughout. Amazing All seasons addition off the back of the home is truly an amazing space. This amazing home is located within Trilogy of Lake Frederick. Plenty of walking paths, amazing restaurant within Club House, and tons of activities for everyone. Landscaping is also covered by the HOA. This is a beautifully updated transitional colonial home built by Gulick. Open Floor Plan, Walkout Lower Level. Beautiful One Acre Lot backing to Mature Trees. Updated kitchen with granite counters. 2-Story SunRoom. Remodeled Master Bath. Hardwood floors throughout the main level. Finished basement with bedroom and full bath. Awesome deck overlooking trees. Oakton high school triad. This is a must see! Results Matter — and we have them! We live by our core values. This is our brand promise to you. Instant access to your home's value and recent sales in your neighborhood. Our agents have expertise in a variety of markets areas and situations. Get the expert advice you need. Sign up to receive news and updates about Washington D.C. metro area real estate. Thank you for connecting with us! We will be in touch with the latest updates! We believe in guarantees. So much so, we've designed our Buyer and Seller Smart Programs to include multiple guarantees to ensure your 100% satisfaction. "You want Nikki in your corner, not somebody else's. I went through a long and often frustrating home buying process with Nikki by my side. From day 1 ... more "
"We bought our first home with Bob Hammond. 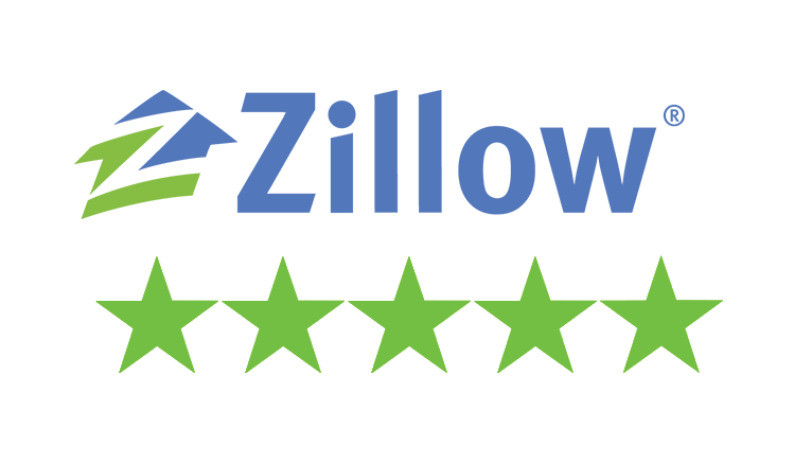 Bob was amazing at going through the process with us and guiding us down to finding the condo of our ... more "
Interest rates are still low; let us help you take advantage and find the best home to fit your needs. We put YOU first and YOUR wants before our own. It's our promise and guarantee. The CAZA Group is a powerhouse sales and marketing real estate team specializing in selling residential real real estate globally. Licensed in VA, D.C., and MD. Copyright © 2017 The CAZA Group. All rights reserved.